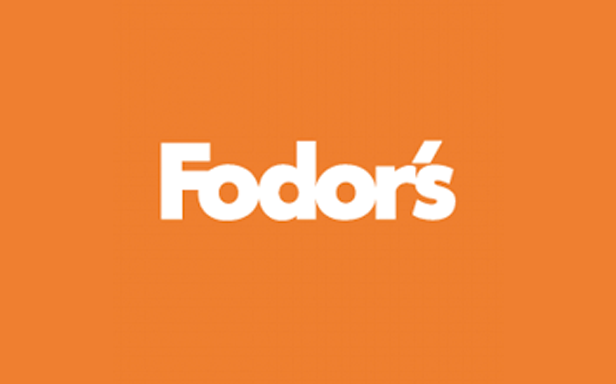 Fodor’s is the world’s largest publisher of English language travel and tourism information and the first relatively professional producer of travel guidebooks. For 80 years, Fodor’s Travel has been a trusted resource offering expert travel advice for every stage of a traveler’s trip. Fodor’s hire local writers who know their destinations better than anyone else. Onsea House & Machweo was picked earlier as Fodor’s Choice in Arusha in Fodor’s – The Complete Guide to African Safaris, as one of only top 16 Fodor’s Choices and only 4 in the entry price class in the whole of Tanzania. The info is now also on the trusted Fodor’s Travel www.fodors.com website and recommends Onsea House & Machweo for its spectacular location, beautiful outdoor deck and pool and excellent food. The review further describes the conjoined properties “with some of the most spectacular views in the area, overlooking Arusha and Mt. Meru. Manicured lawns and sloping pathways lead to private spacious cottage suites, delicately decorated with a four-poster bed, en suite bathrooms, and white cotton sheets. Food is of a high standard; lunches have some of the best curries around. Machweo is closer to the main dining area, shared swimming pool and spa, with some cottages that have shared common areas and others that are stand-alone. Onsea is actually out the main gate and down a small set of steps, completely self-contained with its own swimming pool, dining area, and African colonial–style rooms.